Darnell L. Moore is head of strategy and programs at Breakthrough U.S. 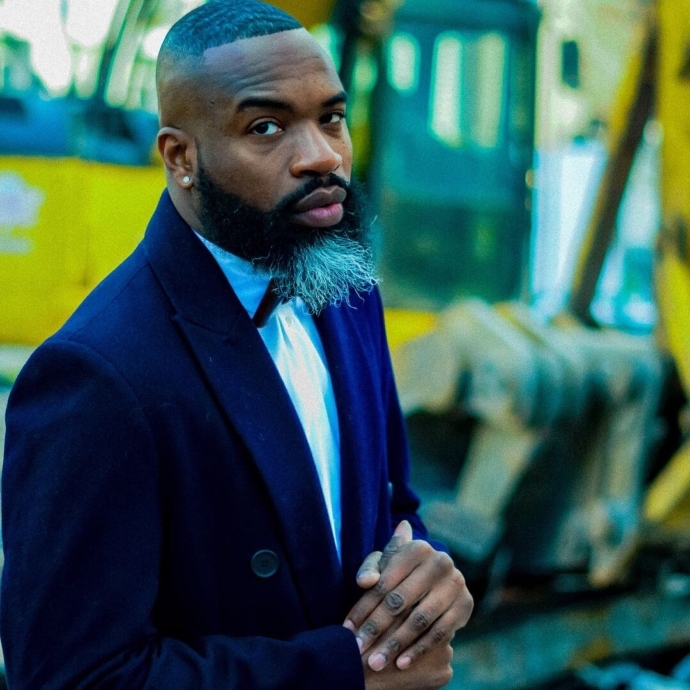 He is also the author of the 2019 Lambda Literary Award nominated memoir, No Ashes in the Fire: Coming of Age Black & Free in America, which was listed as a 2018 NYT Notable Book and a Barnes & Noble Discover Great New Writers’ pick. He is co-managing editor at The Feminist Wire and an editor of The Feminist Wire Books (a series of University of Arizona Press) and a writer-in-residence at the Center on African American Religion, Sexual Politics and Social Justice at Columbia University.